A Odebrecht Defesa e Tecnologia assinou memorando de entendimento para cooperação privada com as empresas chinesas CEC – China Electronics Corporation e ICBC – Industrial and Commercial Bank of China Ltd para desenvolvimento do Programa de Integração da Amazônia Legal (PIAL). 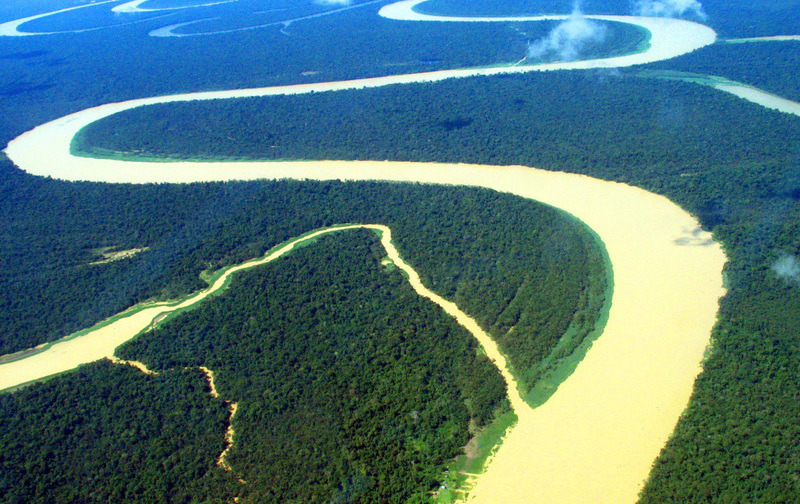 Com investimento esperado de US$ 3 bilhões, o programa prevê a elaboração de projetos de proteção da Amazônia Legal. O objetivo do PIAL é contribuir com a integração da Amazônia Legal ao Estado Brasileiro com o emprego de novos sensores e novas tecnologias, além de modernizar e complementar o atual SIPAM, implantado em 1990 e que atende demandas militares e civis, com foco prioritário no controle do trafego aéreo. A contribuição para a integração regional resultará na geração de melhores instrumentos para a condução de políticas públicas. Entre os destaques estão o incremento do monitoramento ambiental, que fortalecerá a vigilância exercida pelo IBAMA do Ministério do Meio Ambiente. O PIAL também apoiará no sensoriamento climático, que contribuirá para melhoria das previsões meteorológicas do Instituto Nacional de Meteorologia – INMET e do Instituto Nacional de Pesquisas Espaciais – INPE. Trará benefícios ao setor da saúde, pois aplicará tecnologias interativas eletrônicas para melhoria da estratégia e logística do sistema de saúde à população. Permitirá ainda medidas de apoio à educação, com implantação de sistemas de educação à distância do Ministério da Educação. Por meio da parceria entre empresas privadas brasileiras e instituições chinesas, esse Programa, financiado e operado sob modelo privado, não gerará impactos na Balança Comercial Brasileira e não contemplará investimentos do Tesouro Nacional. Entre as tecnologias que planeja-se oferecer estão Sistemas de Comando e Controle; Sistemas de Comunicações Regionais (rádio, satélite e fibra ótica); Sistemas de Observação da Terra (ótico e radar), com sensores embarcados em satélites e em UAVs; Sistemas de controle do espectro eletromagnético; Sistemas de Monitoramento Atmosférico; Sistemas de Monitoramento Ecológico (fauna e flora), Sistemas de Monitoramento de Poluição Ambiental; Sistemas de Monitoramento Hidrológico; Sistemas de Monitoramento de Água Fluvial; Sistemas de Monitoramento de Queimadas; Sistemas de educação à distância; Sistemas de Suporte para Telemedicina; dentre inúmeras outras tecnologias na fronteira do conhecimento. 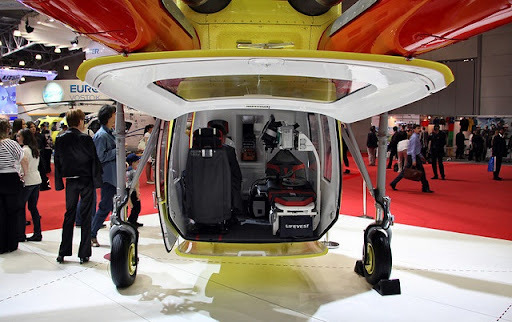 Russian Helicopters, May 22, 2015 - Moscow - In May 2015, India's Defence Acquisition Council approved a major raft of deals on a non-tender basis for its armed forces, which included the Ka-226T light helicopter made by Russian Helicopters (part of State Corporation Rostec). 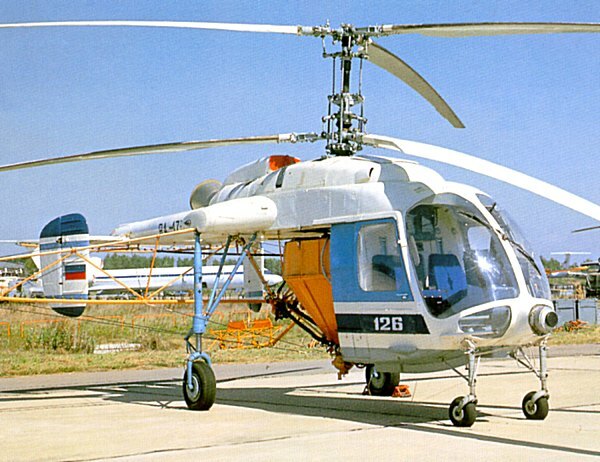 Russian Helicopters is awaiting official communication from the Indian side regarding the deal. 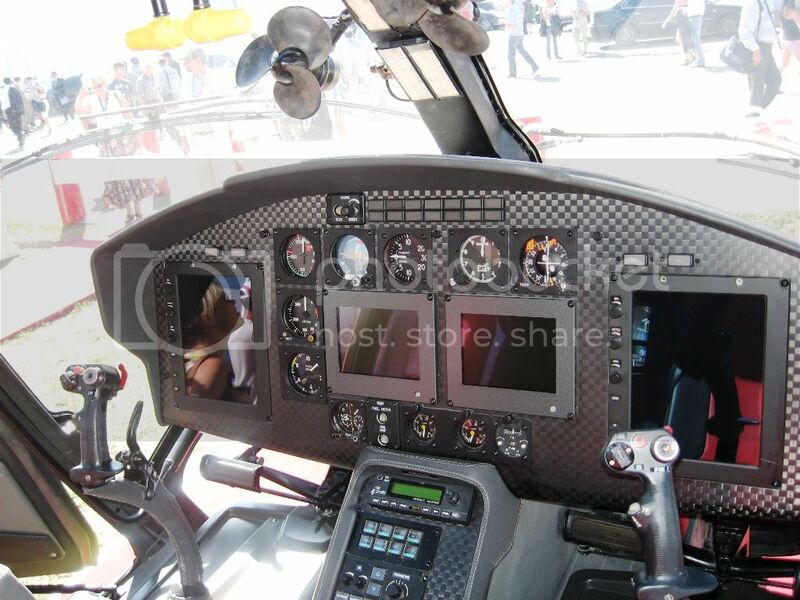 A Índia escolheu o KA226T como substituto do Lama/ Al 3.
pelo menos este heli parece melhor desenhado e projectado que o Kamov que temos! Bulgarian defence minister Nikolai Nenchev has revealed that the country is to launch a fighter procurement by the end of June. According to Bulgarian media reports on 21 May, Nenchev told a parliamentary defence committee that the procurement would replace a number of aircraft. However, it was unclear whether this replacement would be limited to the Air Force's fleet of five MiG-21 'Fishbed' aircraft or also include the 12 MiG-29 'Fulcrum-A' aircraft. Previous fighter modernisation plans have centred on upgrading the MiG-29 fleet and procuring second-hand Lockheed Martin F-16 Fighting Falcons to replace the MiG-21 fleet. Currently, Bulgaria employs the MiG-29 for air policing missions, but it has reportedly withdrawn the MiG-21s from these duties. At the meeting, Nenchev also said the Air Force had concluded that modernisation of the MiG-29 fleet had become a priority, with the replacement of the aircraft's engines needed to extend the life of the aircraft beyond mid-2016. Air Force Commander Major General Rumen Radev added that the air force would seek to have the upgrade made by the engine's manufacturers in Russia. Pelo que me deu a perceber, eles ou vão com F16 em segunda mão ou então vão alugar gripens! O que para nós quem sabe num futuro próximo possamos fazer o mesmo, em vez de comprar alugamos equipamentos! French defence minister Jean-Yves Le Drian introduced a new bill to update France's military spending law (LPM) on 20 May. The updated bill confirms the EUR3.8 billion (USD4.2 billion) increase in military spending for the period 2014-19 announced on 29 April. Included in this is EUR1.5 billion in additional spending on defence procurement, including the addition of four Lockheed Martin C-130 Hercules transport aircraft for the French Air Force. However, the bulk of the money, EUR2.8 billion, will finance the long-term deployment of 7,000 soldiers for security duty on the national territory. France is currently considering whether to buy or lease the extra C-130s, although a decision is expected to resolve this later this year. Two of the C-130s will be equipped for conducting air-to-air refuelling (AAR) missions. Additionally, two of France's existing C-130H's will be armed for special forces missions. The LPM changes will also see the French Army light aviation (ALAT) receive seven more Airbus Helicopters Tiger combat helicopters (to a total of 67) and six more NHIndustries NH90 Caïman utility helicopters. The possibility of integrating a guided rocket (most likely the TDA RPM) on the Tiger is also considered. The French Air Force's plans to buy Airbus A330 MultiRole Tanker Transport (MRTT) aircraft will be accelerated, with 12 to be delivered between 2018 and 2025. Surveillance capabilities will be improved by the addition of an ELINT payload for France's MQ-9 Reaper unmanned aerial vehicles (UAVs) operating from Niamey, Niger. This should end a capability gap that was immediately identified when the UAVs first arrived in theatre in 2013. Additionally a third Composante Spatiale Optique (CSO) military surveillance satellite will be financed in co-operation with Germany. The air force will also receive 25 more than expected Talios laser designation pods. Qualification of this pod, due to replace the current Damocles, is set for 2018. The navy will also receive new ships and have some programmes accelerated as a result of the increased funding. A fourth B2M multimission vessel will be added to the three previous planned to patrol France's overseas territories in the southern hemisphere. The bill states that six FREMM multimission frigates will be delivered before 2019. The following two, coming in 2021 and 2022, will boast a reinforced air defence capability in order to support the two Horizon-class frigates already ordered. France's intermediate-sized frigate programme will also be accelerated, with a first delivery now in 2023. In the meantime, the La Fayette-class light stealth frigates will be upgraded and receive a sonar. The EUR1.5 billion increase is derived from a EUR500 million increase in the budget itself, supplemented with a EUR1billion purchasing power increase gained through better than expected economic conditions. The additional spending on domestic military deployments will also enable the military to surge to 10,000 soldiers for limited period if required. At the same time, the Force Opérationnelle Terrestre (FOT) - France's ground combat units - will get a major boost from 66,000 to 77,000 personnel. A further 1,000 military and civilian staff will also be recruited for cyber defence. Meanwhile, EUR500 million has been earmarked for maintenance spending, following four years of intense and non-stop combat operations in Africa. The Canadian government is working to grow its aerospace, defence, and security industries as it expects military procurement to play a major role in the Canadian economy, Minister of Industry James Moore said during a 28 May speech at the CANSEC defence show in Ottawa. Moore noted that the Canadian defence sector includes more than 650 firms and contributes CAD9.4 billion (USD7.5 billion) to Canada's economy each year. Canada's efforts to grow the sector - many in response to the 2012 'Emerson' report on bolstering the aerospace industry - include launching the Consortium for Aerospace Research and Innovation in Canada (CARIC): a research network that recently established five regional offices and now has a local presence across Canada. In this excerpt from the International Defense Expo in Abu Dhabi, VICE News speaks with representatives from arms manufacturers as well as a general from the US military overseeing foreign military sales about their current business in the Middle East. O negócio das armas no Iraque. The air forces of Romania and Thailand are set to become the 18th and 19th international customers for the AN/AAQ-33 Sniper advanced targeting pod (ATP), manufacturer Lockheed Martin Missiles and Fire Control (LMMFC) announced on 11 May. In addition, IHS Jane's has learnt that the company is collaborating with Dassault Aviation with a view to integrating the pod onto the Rafale. The baseline Sniper ATP is equipped with a mid-wave infrared (MWIR) thermal imager, a high-definition TV camera, laser rangefinder, laser marker and laser spot tracker. The exact configuration can vary with individual customer requirements. The pod's sensors provide pilots with the high-resolution imagery for precision targeting and non-traditional intelligence, surveillance and reconnaissance missions. It is able to detect, identify, automatically track and laser-designate small tactical targets at long ranges. This, in turn, allows the use of laser- and GPS-guided weapons against multiple fixed and moving targets. A photograph of the Rafale fighter provided by Dassault Aviation for the cover of the 6 May issue of IHS Jane's Defence Weekly showed the aircraft carrying what looked like a Sniper pod under its chin pylon. Egypt, which recently ordered the Rafale, already has Sniper pods in its inventory for use on F-16s. When pointed out to LMMFC, a company spokesperson told IHS Jane's , "The pod in the photo appears to be Sniper ATP; however, it seems to be photo-shopped. Lockheed Martin is collaborating with Dassault to explore Sniper ATP integration trials on the Rafale". At the time of passing for press, Dassault Aviation had not responded to the invitation to comment. Meanwhile, it is expected that Thailand will have Sniper integrated onto the existing F-16A/B Block 15 aircraft, which are currently in the process of being brought up to Mid-Life Upgrade (MLU) configuration in-country. According to IHS Jane's World Air Forces , the Royal Thai Air Force fleet comprises 39 A-models and 14 two-seat B-models. Exactly how many Sniper pods are being procured has not been revealed, either for Romania or Thailand. Software-specific development and integration for both customers will be completed at LMMFC's Orlando, Florida, facility. The Romanian Air Force F-16 fleet has yet to be delivered as the aircraft are being procured from Portugal, where nine F-16A and three F-16B aircraft are currently being upgraded to MLU M5.2 standard by OGMA. It is expected that Sniper integration will be conducted there, ahead of delivery to Romania in 2016. Greek military vehicles venture Hellenic Vehicle Industry (ELVO) has reportedly signed a co-operation agreement with Egypt relating to the refurbishment of armoured vehicles: an agreement that calls into question the future of a company that was believed to be in liquidation. The Association of Workers of ELVO said in a 3 June statement - carried by local media - that ELVO had signed the "preliminary" co-operation agreement on 27 May after "many years of systematic work". It added that the signing of the agreement had drawn criticism from the Ministry of Finance, which had "other plans for the company". IHS Jane's reported in October 2014 that the Greek government had started selling assets of ELVO, having placed the company in receivership in January that year. The first of NATO’s five unmanned air vehicles rolled off the factory line in San Diego today. The Global Hawk Block 40 is part of the Alliance Ground Surveillance Program (AGS). The NATO-owned and -operated AGS core capability will enable the Alliance to perform persistent surveillance over wide areas from high-altitude long-endurance aircraft in any weather or light condition. The system will give commanders a comprehensive picture of the situation on the ground.